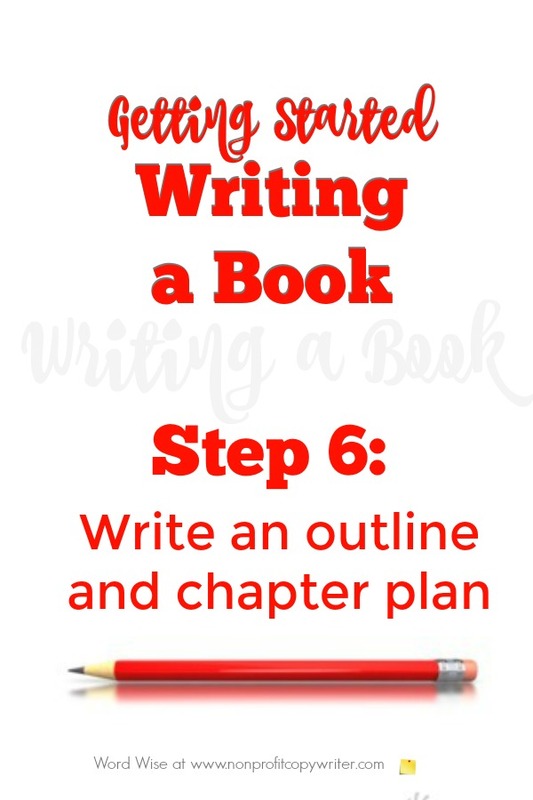 In this book writing help step 6, you’ll take an exciting step forward. You’ll organize your book’s content. Truth be told, a book is just a series of small bits of writing, strung together. To write a book, you simply break down the whole into smaller parts. Then you work to complete each small part, one at a time. In steps 1-4, you laid a strong foundation to choosing your book topic, targeting a niche, and summarizing your book before writing it – all crucial steps in writing a great book and writing it fast. Then in step 5, you choose a publishing platform. Now it’s time to help your book begin to take shape. A book outline is simply a way to organize your ideas so your book can become a reality. A chapter plan adds detail to the outline. Both are a similar to an outline for an article or blog post. If you plan to self-publish, then a book outline and a chapter plan provide the starting point for writing your book. If you plan to pursue traditional publishing, you will need a book outline and chapter plan plus three completed chapters that are typically required for a nonfiction book proposal. That’s why you need a book outline and a chapter plan whether you choose traditional publishing or indie publishing. Together, your book outline and chapter plan become your roadmap to writing your book. To create a clear outline that saves you time in the long run, work from large to small. First you get your ideas out onto paper. Then organize them into sections (which become chapters), creating your book outline. Then summarize each section, creating a chapter plan. A. Make a list. Get going by listing the points you know want to cover in your book. This is a brainstorming step. The goal is to get the ideas for your book out of your head and onto paper so you can begin to organize them. Don’t worry about grammar or construction. Don’t worry about how the ideas sound. Don’t worry about order in which you write them down – just get them onto paper. This step may go quickly or it may take a long time, depending upon how you work. B. Look for blanks in the list. As you work on your list, you’ll discover there are some areas that will need more content or research. Make a note of these. You needn’t complete the extra work right now, but make a placeholder note to do it later. C.	Choose a structure for your book. Review your list of ideas and look for organizational patterns. Can your notes be organized chronologically or in a specific order (Sequence Structure)? Perhaps your points can be organized topically and listed in points (Section Structure) or to make a point (Importance Structure). On the other hand, your ideas may lend themselves to being compared and contrasted with each other (Comparison Structure) or as connecting with one another (Cause and Effect.) Organizational patterns are most common in nonfiction works, so use a fiction story arc to structure your novel. Take time to study your list, discover a pattern, and then choose a structural format for your book. D.	Sort Ideas. Organize your brainstorming list into topics that fit together. These large groupings will become your chapters formatted into the book structure you selected. E.	Create Topic Headings. Summarize each topic with a heading. Ask, “What is the main idea of this topic?” as you read through the content. Your list of topic headings become your book’s chapter titles and should follow the structure format you have chosen. For example, if your book will be structured sequentially, you can list topic headings that follow Point A, then Point B, Point C, and so on. You now have a book outline! A chapter plan expands upon your book outline and becomes your book’s road map. Start with each chapter title and then create a summary for the chapter. Include a list of the primary points you want to make about that topic (these become your chapter subheads); material that supports each point (quotes, anecdotes, research, statistics, examples, narrative, and for faith-based writers, scripture); solutions to the chapter’s topic (suggested course of action) and a conclusion (summary, challenge, takeaway). 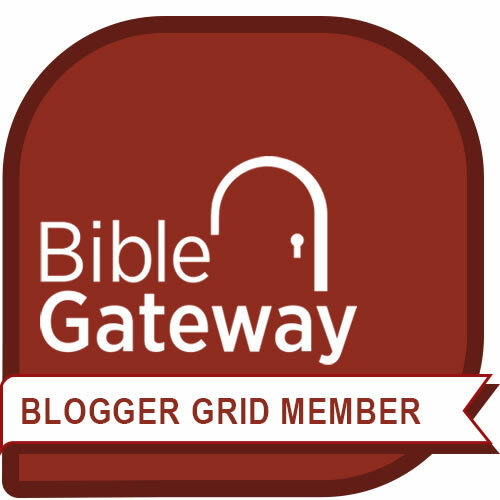 You now have a chapter plan for your book! Brainstorm a list of ideas to include in your book. Organize your ideas into sections. Title each one to create your book outline. Summarize each section to make your chapter plan.